Arrival | Is This Too Spicy? Puppy says “Rwanda is the place of a thousand hills and a thousand problems”. Puppy is our suave dressing taxi driver and today he is wearing a lavender collared business shirt and pin-striped pants. He is our go to man to get us around Kigali in one piece. He laughs hysterically, and he agrees that I can call him Puppy as well. We’ve covered all the usual topics in previous trips, family, weather and traffic, so today we start on a different note. Puppy tells me the story of colonialism, discrimination, fear, genocide, rebuilding and rebirth that has taken place over the last 60 years in Rwanda. He tells me how everyone has suffered, whether you had someone close to you die or taken away to prison. 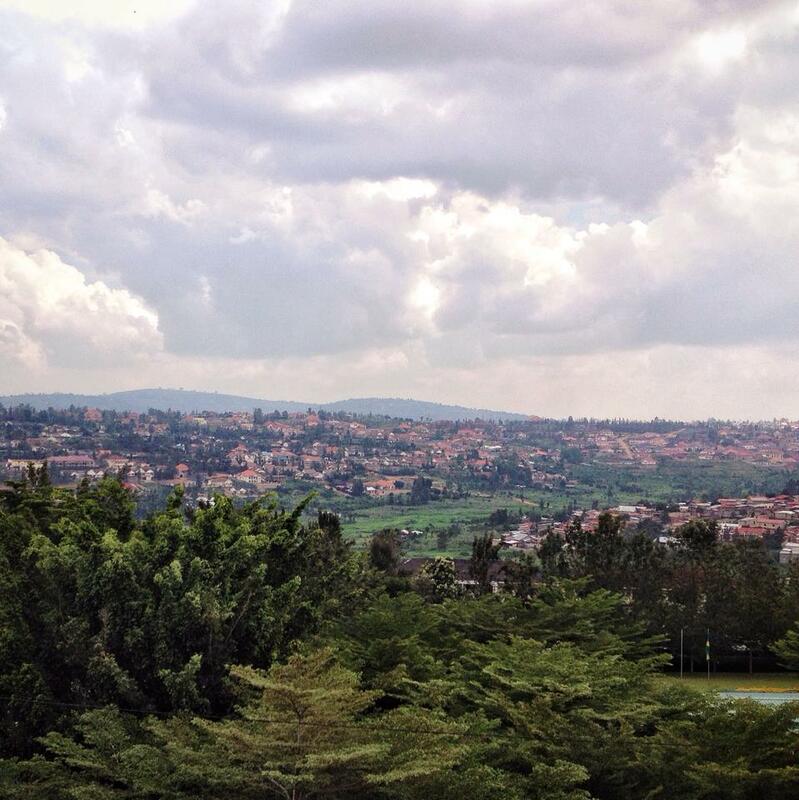 I’ve been in Rwanda one week and I don’t think anything has prepared me enough for what I will hear during our time here. 10 Feb	This entry was published on February 10, 2015 at 9:18 am. 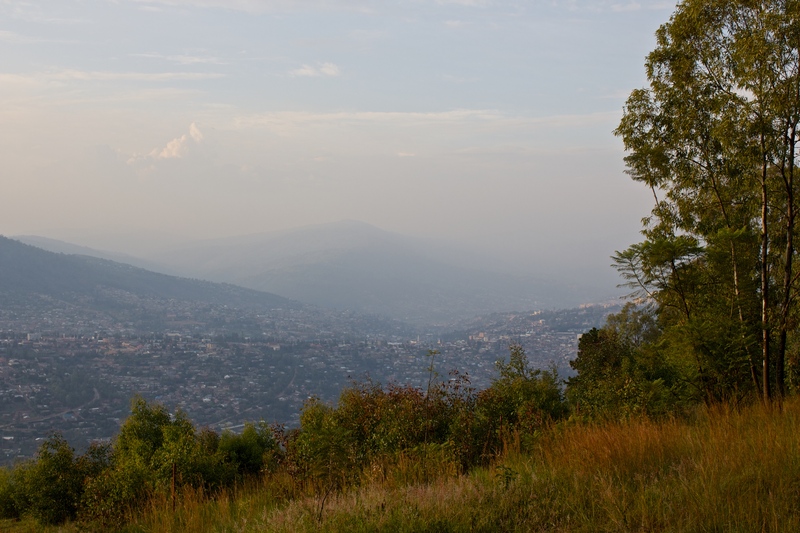 It’s filed under Photography, Travel, Uncategorized and tagged hills, Photography, Rwanda, Travel. Bookmark the permalink. Follow any comments here with the RSS feed for this post.